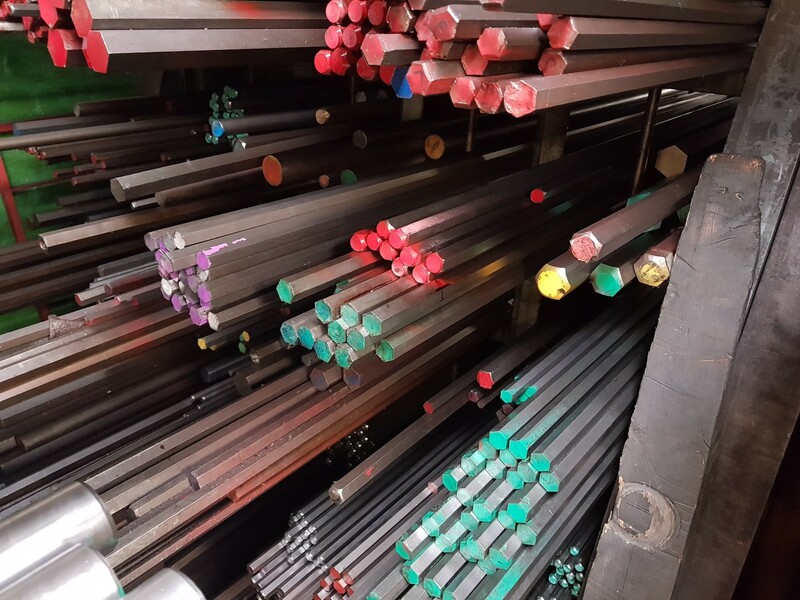 Trojan Special Fasteners has strong links with European Steel Mills that produce steels in the following grades to our exacting standards. We can provide 3.1 Material certificates accompanying our internally threaded fasteners. The table shows the range for each heat treatment condition for steels. Note that there is overlap between some heat treatment grades. The following table shows the typical chemical minima and maxima for each of the material grades listed.